TENEVIA’s camera sensors are contactless measuring instruments that make it easier to remove uncertainty through visual control and allow you to obtain environmental data adapted to many applications. Discover a unique range of measuring and image analysis monitoring devices. 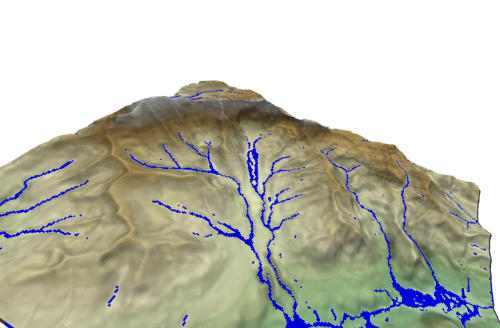 Get high-quality hydrological and nivological data using numerical models that can exploit many sources of information. 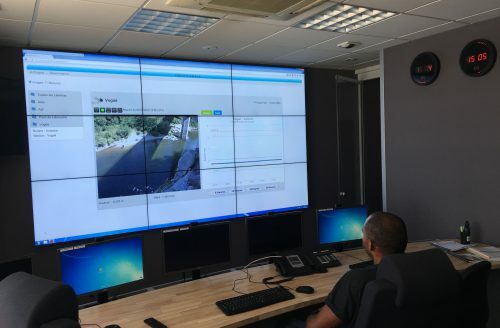 Benefit from advance environmental information and monitoring in both specific locations through the creation of virtual stations as well as across your region. Get your data by processing your images directly using software that is specific to your business. 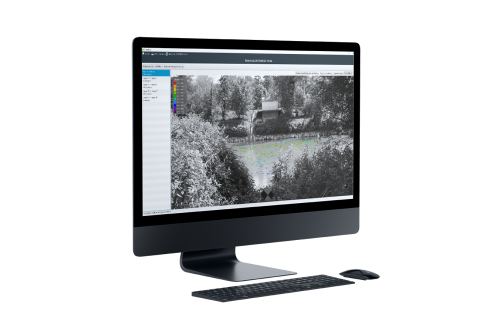 Specially designed for environmental professionals, our software solutions offer advanced data processing functions. You can also benefit from a full user experience thanks to our training modules and a selection of adapted equipment. 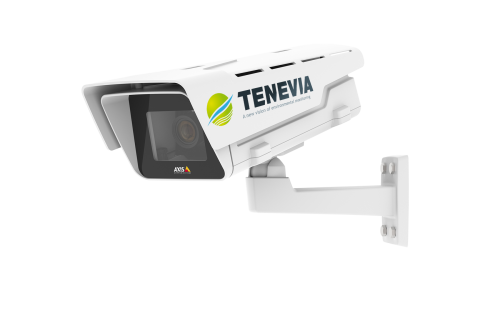 Enjoy richer use of your sensor and simulator data by using TENEVIA’s operational supervision services. Benefit from the Centralisation and Storage of your data, Advanced cloud processing, business Dashboards, secure Web interfaces and other services such as our Alarm module.